Tetracycline is an antibiotic with a long history in medicine. Since the 1940’s, variations of tetracycline have been developed to preserve its effectiveness as a reliable treatment for bacterial infections. These variants include minocycline and doxycycline. For a long time, these three antibiotics were all thought to cause tooth stains. While that continues to be the case for minocycline and tetracycline, doxycycline has been cleared of causing permanent tooth stains. Researchers from the Centers for Disease Control and Prevention studied the issue of doxycycline and tooth stains in children under the age of 8. The study was published by the Journal of Pediatrics and promoted by the American Dental Association (ADA). Their conclusion: “Kids can use doxycycline without significant teeth staining.” According to the research, dentists found no difference between the teeth of children under the age of 8 who received doxycycline and those who did not. Children over the age of 10 and adults generally do not experience tooth stains as a side effect when prescribed antibiotics in the tetracycline family. Considering that this antibiotic is a primary source of treatment for tick-borne diseases, this is a significant and important finding for the medical and dental communities. 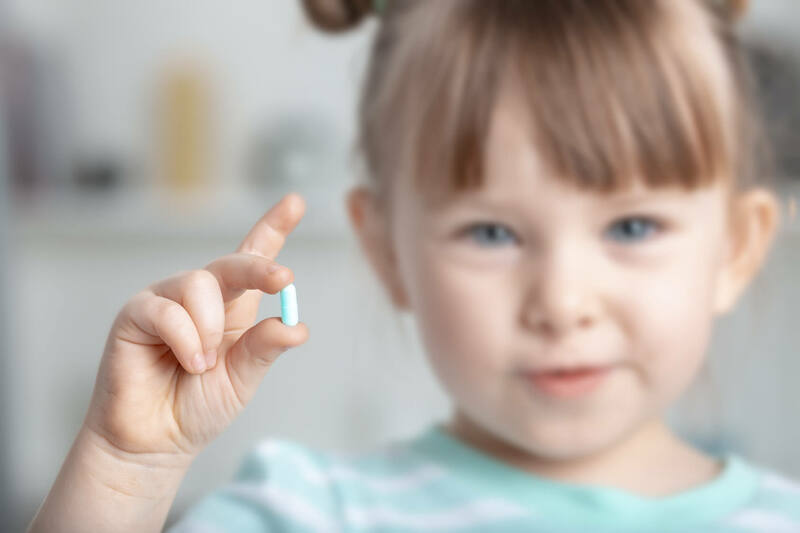 Doctors are still warned that the use and overuse of tetracycline and minocycline in children may have serious side effects besides tooth stains. Over-prescribing antibiotics has resulted in drug-resistant infections that hamper treatment. When possible, our Yuba City dentist uses treatments that shorten the time necessary to be on antibiotics. These medicines have their place, but should only be prescribed when absolutely necessary. If you or someone in your family was prescribed an antibiotic that resulted in staining your teeth, our Yuba City dental professionals provide in-office whitening to lighten the stains safely and effectively. For many patients, this treatment is sufficient to provide whitening and brightening of previously dull, brown smiles. For others with severe stains, veneers or crowns are a better choice. Whatever you choose, our dentist is ready to consult with you on the best course of treatment. Contact us today for speak to us at your next cleaning appointment for information on reducing antibiotic tooth stains.